Floor Protection is made up of hard surface and carpet protection film, furniture feet, laminate floor protection runners and sticky mats, to protect the floor from deterioration, damage, and debris. Floor protection products are designed to protect both carpet and hard floor surfaces from furniture, dirt, and debris. The new generation of protective products and accessories are designed to clean and protect from oil and water based stains on porous floor surfaces such as concrete, tiles, stone, and wood. Also, there are water-based and solvent-based finishing products that form a barrier for long lasting protection. At Buildworld, our collection of high quality products gives you glossy, well maintained and clean floors. 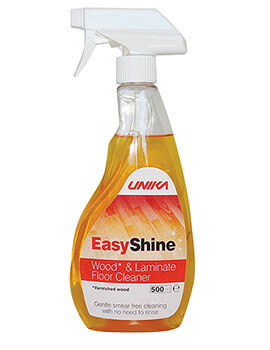 These include cleaners, polishers, entrance mats, protective sheets, furniture feet and fillers. Our cleaners and polishers come with the latest technology to ensure effective frequent cleaning is combined with added protection that will help preserve the original finish of the floor. Besides removing everyday dirt and grime, there also work well as spot stain removers. 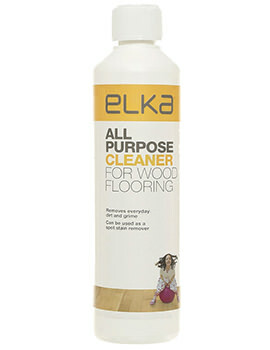 Can be used in conjunction with other protective solutions to prolong the life of real wood and laminate floors. Entrance Mats prevent dirt and grime from entering the home along with foot traffic and therefore keep stains and scratches off the wood floors. Our mats are made from natural coir that is just right for use with wood floors. Buildworld floor and carpet protection sheets and films are thick and durable and come in ECO-friendly materials with a host of features. Designed to protect carpets and floors from decorating spills and dust, dirt and grime from refurbishment works, protecting against high foot traffic when moving house and protecting walkways and stairs, without creating a tripping hazard. Felt Pads, furniture feet, and cups are hard wearing products, designed for all types of furniture, table legs, and chairs. 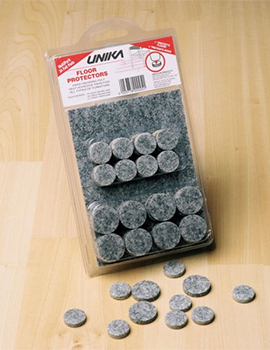 Such floor protectors will reduce noise and prevent damage to laminate and timber floors through scratching when moving furniture around the home. Our Wax sticks and fillers offer a great option to use for filling up any chips and scratches that occur in timber based flooring. Available in a variety of colours to match various surfaces and provide a smooth, professional finish. Check out our selection of products from a reputed brand like Buffalo board, Builder Depot, Elka, National Carpets, Rado, and Unika. Call us or log in to our site for exclusive deals on all these products.